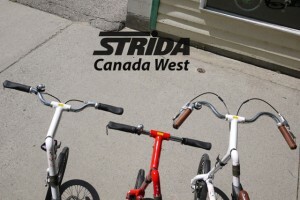 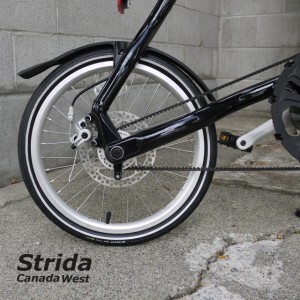 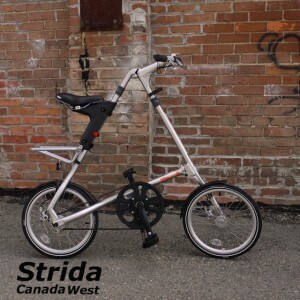 The image wall Strida Canada displays randomly every photo included in Strida Canada West’s web site. 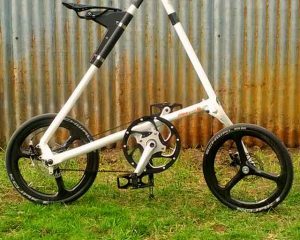 Scroll down through the images and if one catches your eye, click on it. 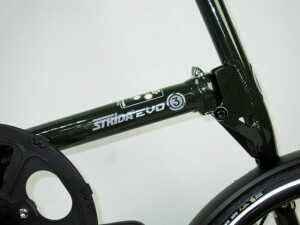 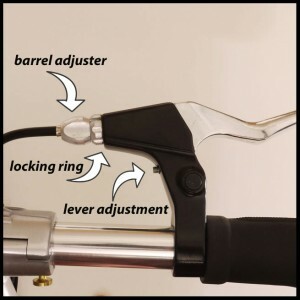 It will display for you the page or post with the words that go with the image. 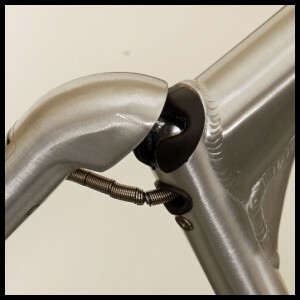 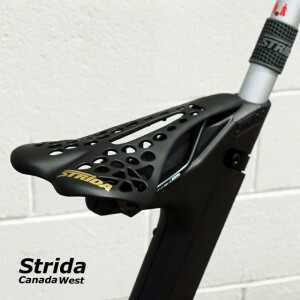 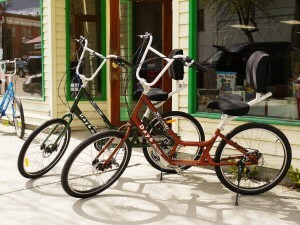 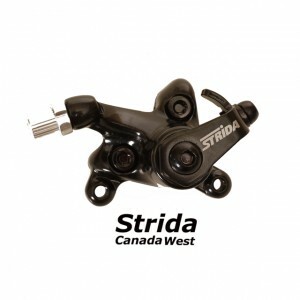 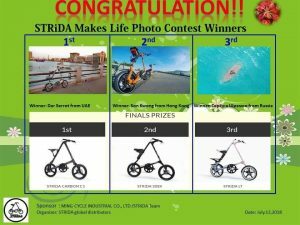 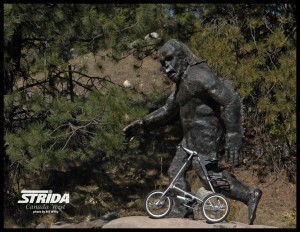 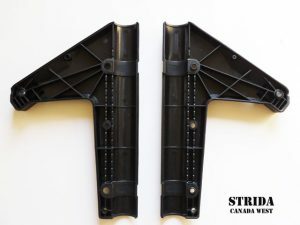 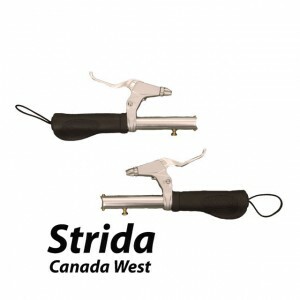 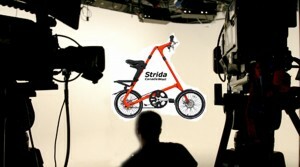 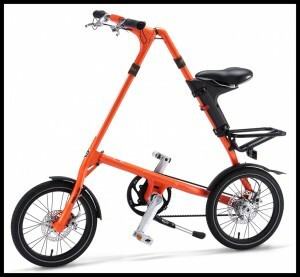 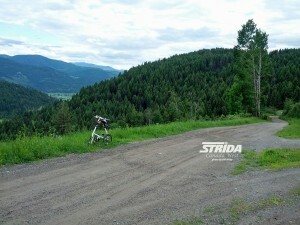 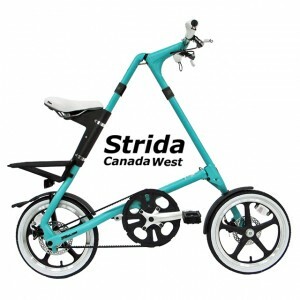 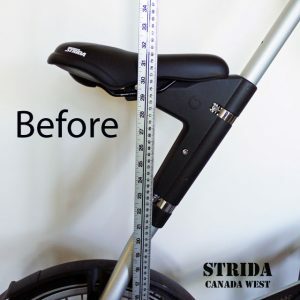 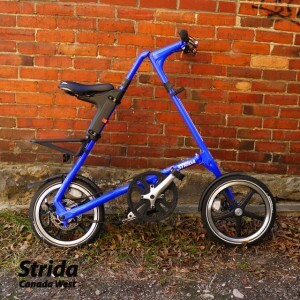 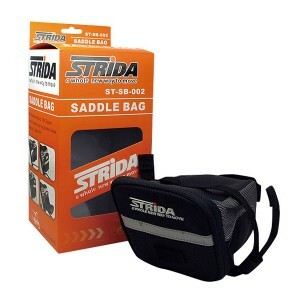 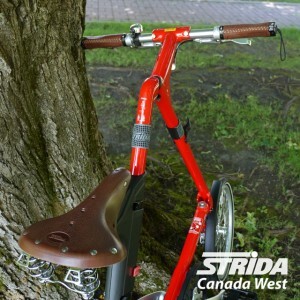 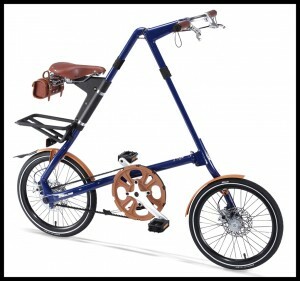 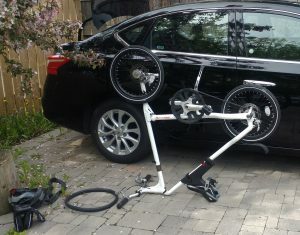 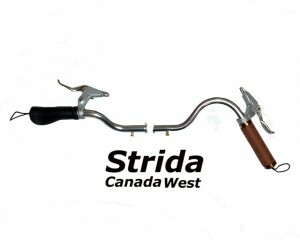 Enjoy the Image wall Strida Canada and have fun!